Inside my radio has all the makings of a top-notch rhythm-based platformer! 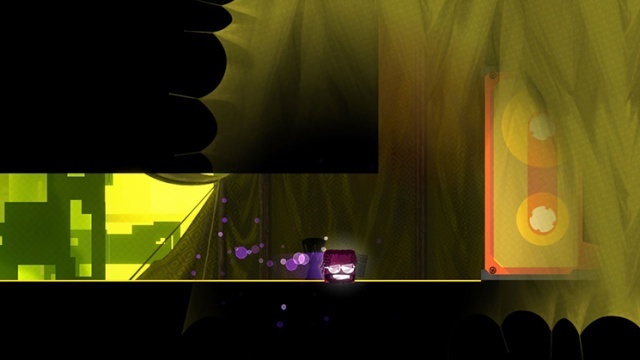 The platforming is fast-paced and enjoyable and the sound-track is flawless. 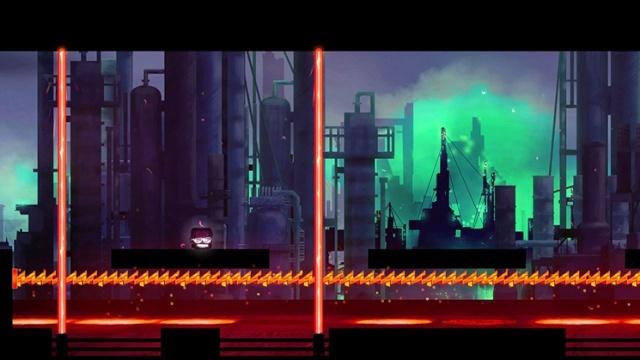 The game's handful of stages are varied and the level designs are brilliant! There are some issues however, as the controls are a bit uncomfortable to use and the game is too hard without using the built-in metronome, but is too easy if you use it and the game is extremely short so expect to finish the game within a couple of hours. Visually speaking Inside My Radio looks excellent and will really whet your nostalgic appetite! The character models are surprisingly detailed and the level backgrounds are equally detailed and unique! The Gamepad exclusive features such as Off-TV-Play work perfectly in this game which is a fantastic thing to say the least! With an excellent sound-track, gorgeous retro-style visuals and great gameplay, Inside My Radio is an excellent game with a ton of potential, however somewhat awkward controls and difficulty balance issues hold the game back from reaching true greatness. Regardless Inside My Radio is an overall great game so we give it a solid recommendation! Our 490th review is now live!